Whether you’re an expert skier or just starting out, a day at Bridger Bowl is a ski and snowboard lover’s dream. Dubbed the “cold smoke,” Bridger receives an average 350” of the lightest, driest powder anywhere. Located just 16 miles from downtown Bozeman, you can enjoy a full day on the slopes and be home in time for a night on the town. 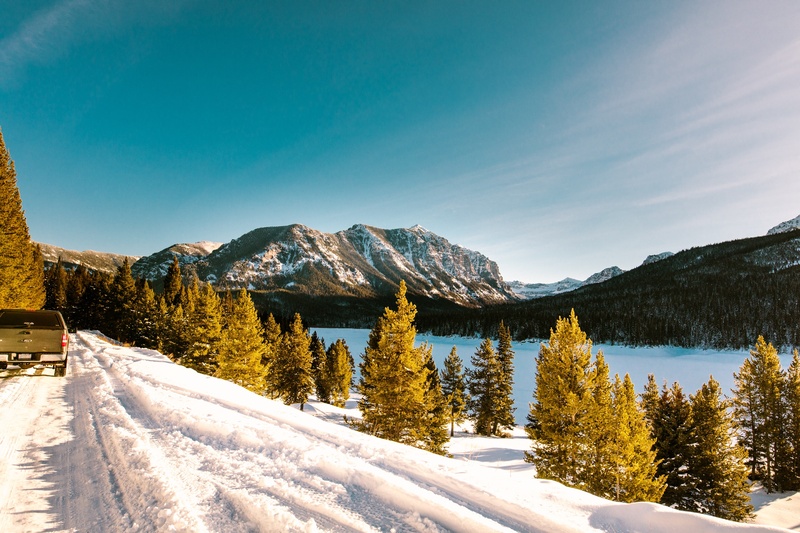 The gorgeous mountains and abundant winter recreation are part of Bozeman’s allure. The area is spectacular when it’s covered in deep snow topped with blue skies. However, roads can be tricky when the snow flies and if you’re planning to travel during the winter it’s essential to keep abreast of current conditions. Fortunately, technology puts the information right at your fingertips! Serious wildlife watchers consider autumn one of the most exciting times in Yellowstone National Park. Activity increases as animals prepare for winter and for some, mating season begins bringing with it some interesting mating rituals. Many species start moving to lower elevations as the temperatures cool. Not to mention, the fall colors are amazing; a perfect backdrop for the photographers out there. 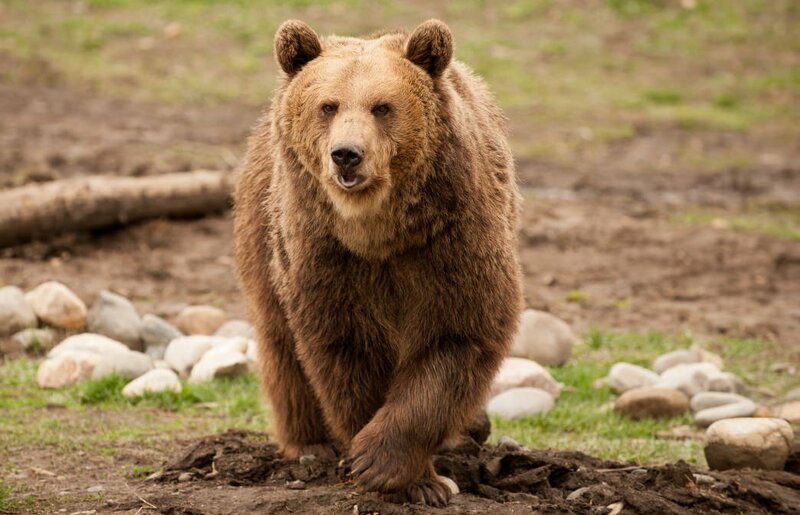 Wildlife can be found throughout the park, but the Northern Range, from Gardiner to Cooke City is considered the best areas for wildlife watching. It’s also the only road that stays open year round. There are 67 species of mammals in the park; we’ve listed the most prevalent, but keep your eyes open, you may come across others such as pronghorn, beavers, deer and maybe even the elusive cougar. While many people consider Montana to be off the beaten path in and of itself, locals will tell you about tucked up remote places you may not have heard of. One such area is Highway 89, which meanders through gorgeous country with very few people. 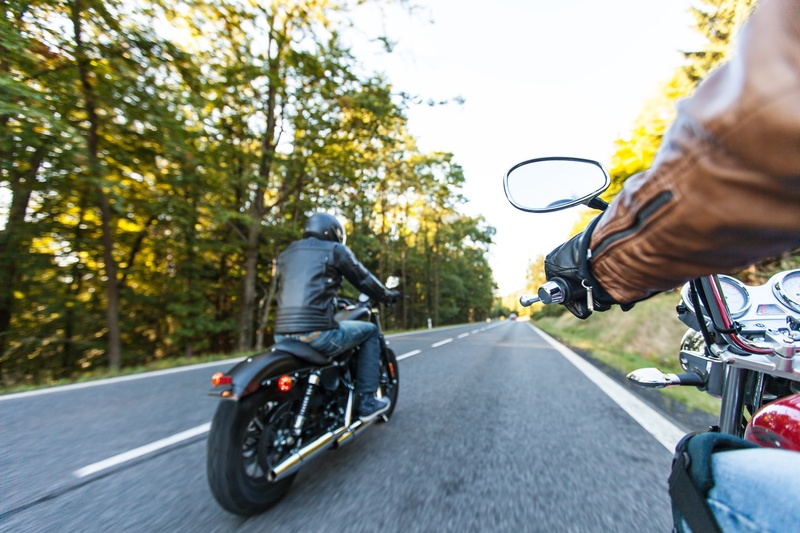 For those who prefer to ride instead of drive, this is a popular route for motorcycle groups. You can reach the highway either through the Bridger Mountain Range, which is a gorgeous but curvy drive, or Livingston, which is a straight shot. Either way, you’ll have magnificent backdrops. A day trip is possible but to really get a feel for the area, we recommend an overnight (or two)! Nestled amidst the Rocky Mountains and tucked into the Gallatin Valley, Bozeman, Montana, carries the reputation of an outdoor lover’s paradise—and for good reason. 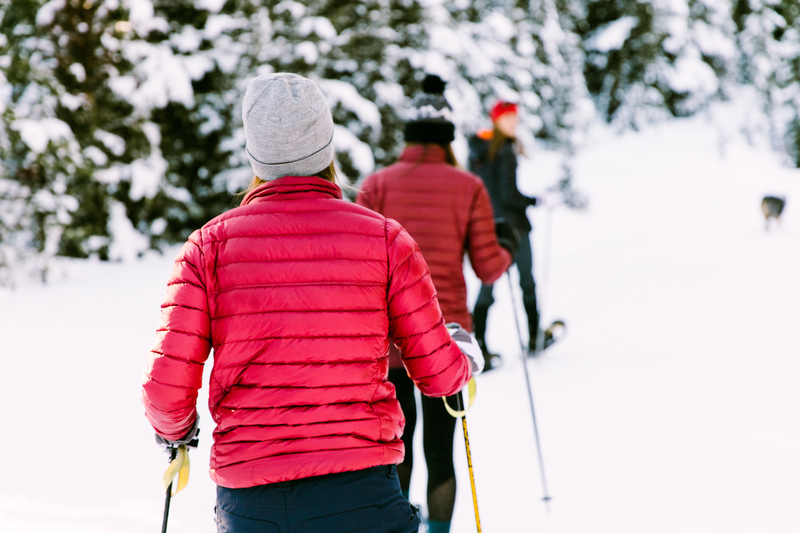 Most residents play as hard as they work, and they can usually be found recreating on the area’s seemingly boundless array of mountain trails, blue-ribbon trout streams, and world-class ski runs. 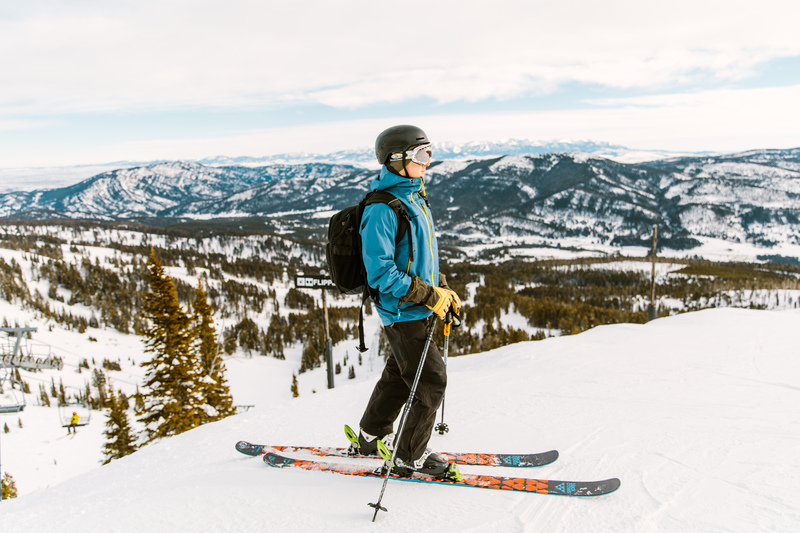 Thanks to the broad array of recreational opportunities, Bozeman is a year-round playground. There’s something for everyone, regardless of the weather or the season. Here are a few of our favorite Bozeman-area spots that are the perfect setting for an outdoor adventure. 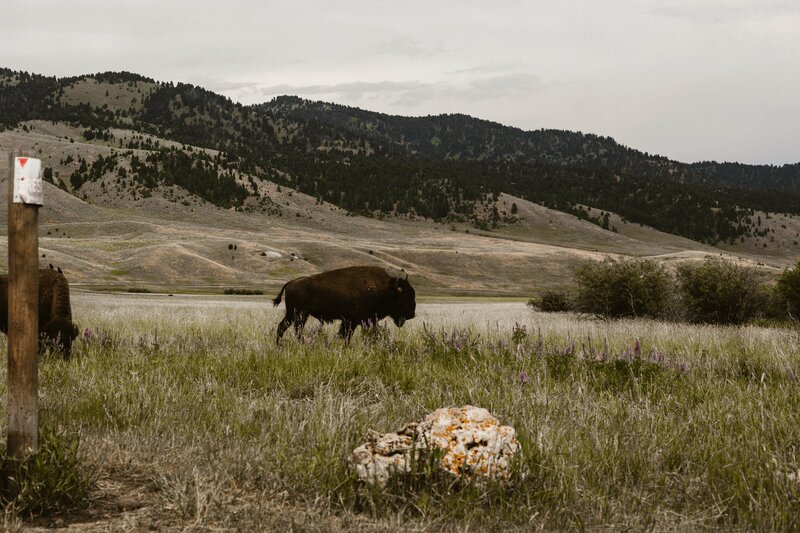 For many visiting Yellowstone National Park, Bozeman is the natural "home base." Thanks to the town’s plentiful lodging options, array of cafes and restaurants, and easy airport access, it’s quite common for Yellowstone-bound visitors to stay in Bozeman and venture down into the park every day, returning to Bozeman in time for dinner, drinks and a bit of relaxation away from the press of national park tourists. 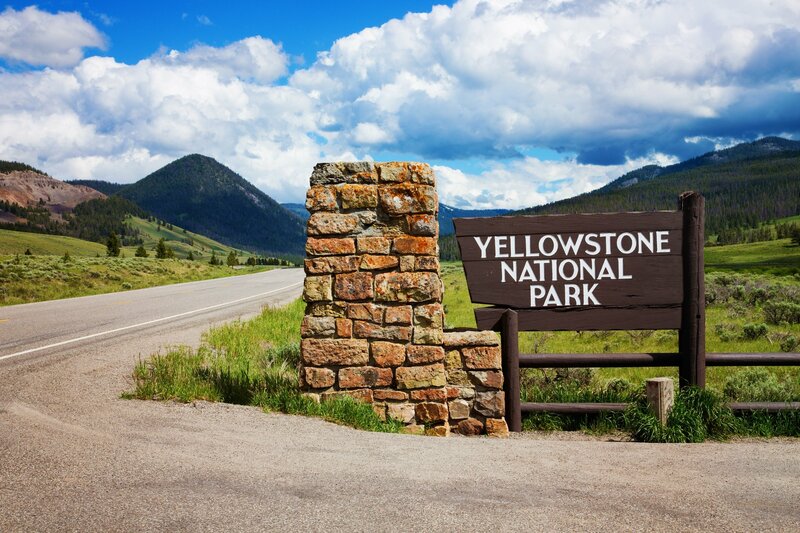 Keep reading for tips on how to plan the perfect day trip to Yellowstone National Park from Bozeman. One of the best things about Bozeman is the town’s proximity to Bridger Bowl and Big Sky Resort. This world-class ski area is only 16 miles from downtown, and is truly in Bozeman’s backyard. If you’re planning to visit Bozeman this winter, you may have some questions about how to get to Bridger Bowl. 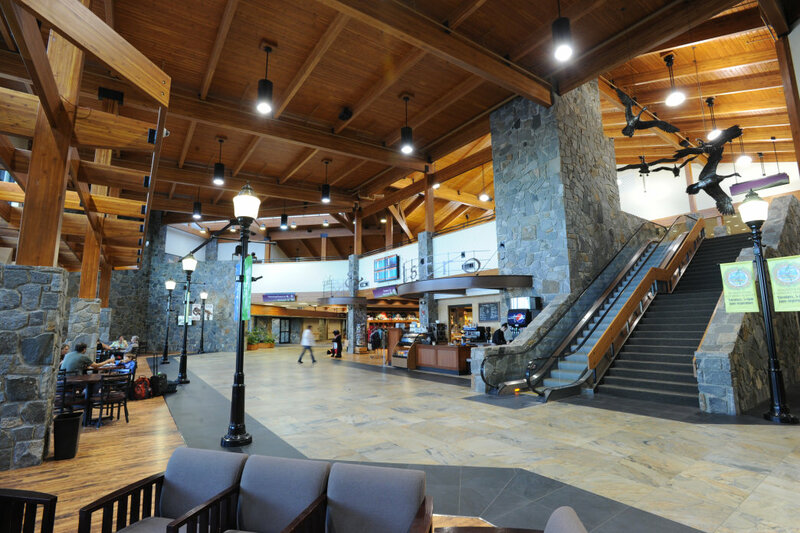 If you’re flying in, you’ll be arriving at Bozeman Yellowstone International Airport (BZN). It’s a quick ride from the airport to Bozeman, and there are direct flights from all major cities. Upon arrival, you’ll notice the beautiful mountain scenery, and it only gets better at the resort. 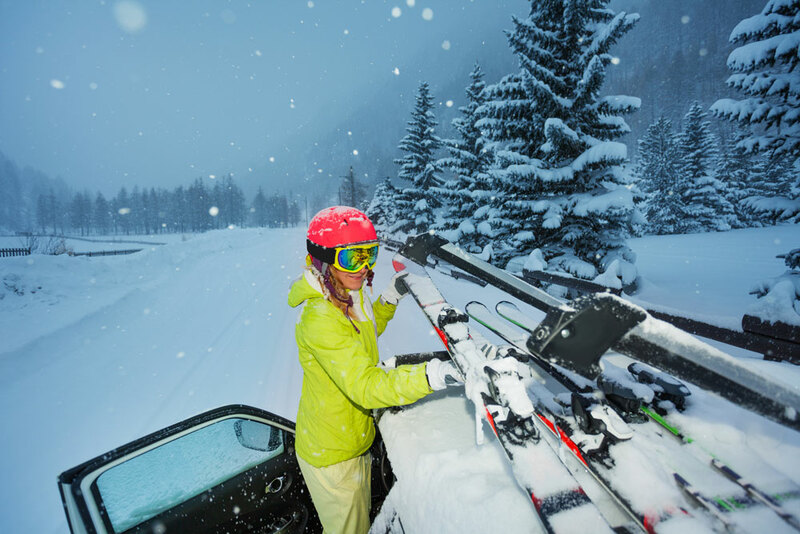 If you’ve got extra time and want to make the most out of your vacation before or after hitting the slopes, renting a car might be the way to go. You’ll enjoy historic downtown Bozeman, with many shops and restaurants within walking distance. If possible, don't forget to come with a vehicle equipped with all-wheel drive to safely navigate snowy terrain. There are also options for public transportation and ride share programs. 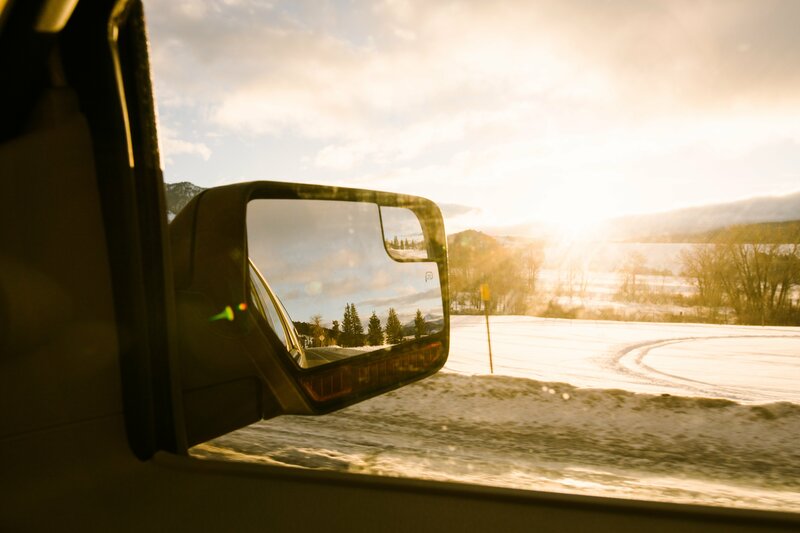 No matter how you get to the resort from Bozeman, you’ll be pleased with its accessibility.